I enjoyed watching Bill Maher crack jokes about presidential candidate Ben Carson’s lack of governmental experience, but it got me thinking. Among other things, Maher said, if the neurosurgeon Carson expects people to elect a U.S. President with no governing experience, he must first let someone with no medical experience operate on his brain. Very funny, and true — to a point. While I can’t imagine myself ever voting for Carson, I do believe that there’s a big difference between experience and wisdom, and some positions call for more of one than the other. Experience is a necessity for neurosurgeons, electricians, professional baseball players, members of a police swat team, and so on. But wisdom trumps (no pun intended) experience in some other professions. I happen to believe that Dwight Eisenhower was one of the best Presidents of my lifetime (pardon me, Democratic partisans), and he had no previous experience in elective office. He governed with wisdom gained from a firm moral base and a firsthand experience of war. He warned against foolhardy wars, and we’ve experienced a few since his time. He warned against the military-industrial complex, which is far more powerful and dangerous today than it was then. And he put the rule of law before his own leanings when he sent federal troops to Little Rock to stop angry mobs from preventing nine African-American students from entering Little Rock High School. Intervening in Little Rock may not seem like much today, and many fault him for his qualms about doing it, but this was 1954, a different era, and federal troops had not been sent into a Southern state since Reconstruction. I doubt that a white Republican President today would take over a state’s National Guard and send in an Army division to enforce a Supreme Court ruling unpopular in his party. 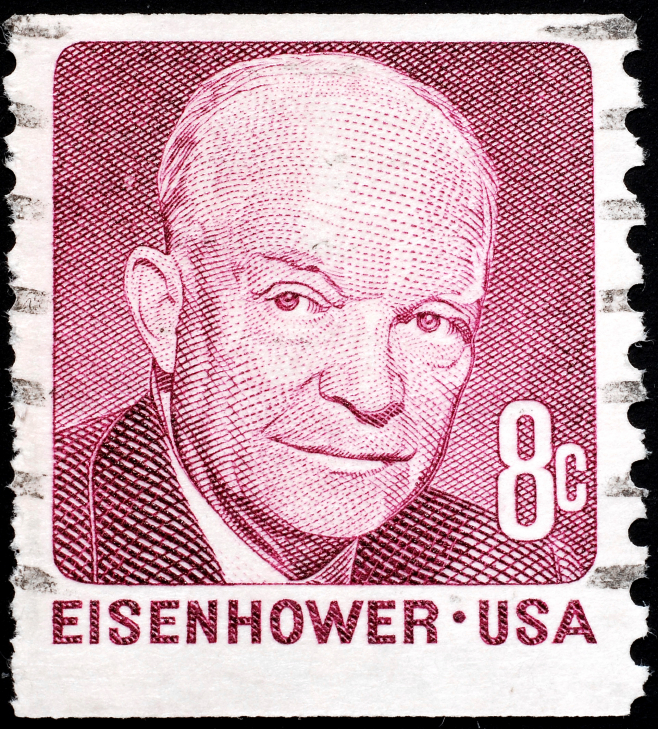 Eisenhower did it because he believed in the spirit as well as the letter of the law. Experience is not always the best teacher. A patent attorney named Chester Carlson had no experience in the office-machines business, but his severe arthritis led him in the 1930s to start working to invent a machine to copy documents effortlessly. He perfected his electrophotography process in 1938 and approached 20 companies in the office-machines business to market it. They all turned him down. 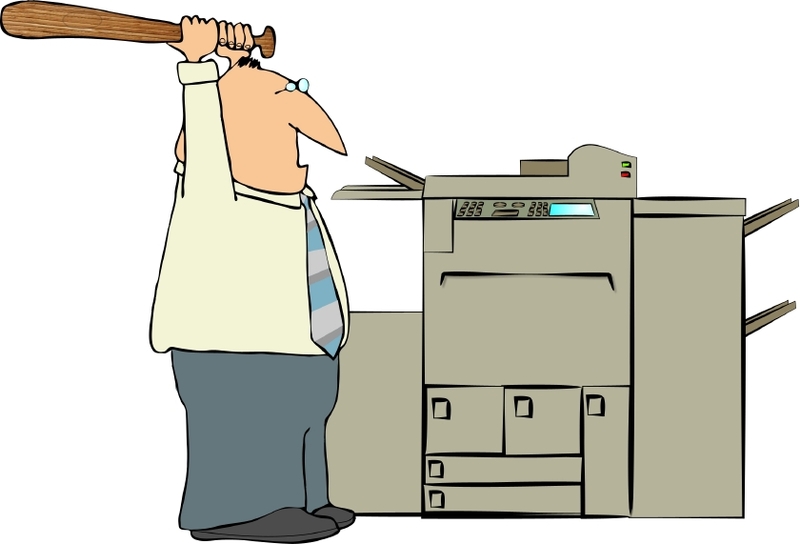 The biggest, International Business Machines (IBM), was certain that there was no market for a new way to make copies. Carbon paper and mimeographs worked fine. A company in the photographic paper business finally licensed Carlson’s technology, which became known as xerography. In 1949, it shipped the first commercial copier, the XeroX Model A Copier. Wisdom is often needed to break out of traditional ruts. But that’s clear when we have the benefit of hindsight. In the midst of a business decision or a presidential election we have no sure way to identify who is wise and who is stuck in traditional ways of doing things. The same goes for religion. I believe that the 21st Century will become one of great transformation in how we think about the big religious questions. Each of the Abrahamic religions has as its source of authority a sacred text said to be the word of God conveyed by one or more prophets or saints. Hindus, too, look to the teachings of prophets and saints as the source of authority. Some other Eastern religions — Buddhism, Confucianism, Taoism, for example — study the teachings of a great leader but ask us to test them against our own experience and our own wisdom. The walls between East and West are beginning to crack. As religions spread from one culture to another, the religion changes the culture, and the culture changes the religion. We will all need to look deep into our own experience and our own wisdom to decide on the authority we want to guide our lives and our children’s lives. Recently someone I follow on Twitter said something like this: “If experience were all-important, we would never have made it to the moon.” We need a combination of experience and wisdom to move forward overall. I’m a Democrat, but I have a lot of respect for Eisenhower. I consider him one of the last good Republican leaders (no offense if you feel differently). I would vote for an Eisenhower-type Republican, but I wouldn’t vote for any of the Republican contenders in the current presidential race. Eisenhower was a moderate compared to this crop, and I think some see it as a weakness to be a moderate, which is a shame. Your comments about religion I find interesting. I would like to speak to those in more detail, but my religion is neither an Abrahamic religion, nor is it Eastern in the sense of Buddhism and Confucianism, nor is it Hindu. In my temple, even the Egyptian Book of the Dead is not required reading (I am reading it now for my own personal enlightenment). Our authority, I guess, comes from the way the Reverends (the heads of the temple) interpret the impressions they get during Daily Rite and other rituals, their views of what the will of the gods is.